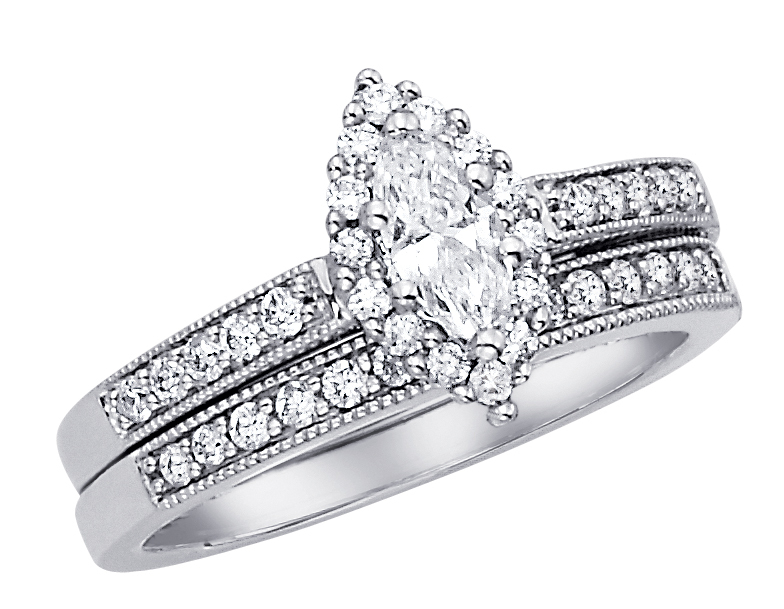 Available in different total weights. 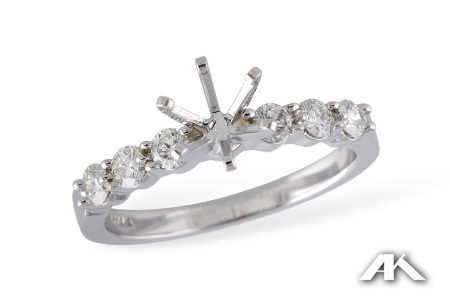 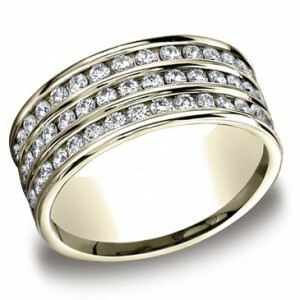 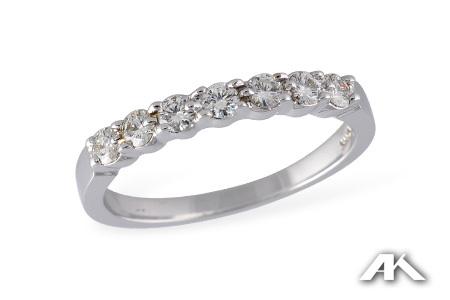 14KT 6mm Channel Set Diamond Band, .32 Ct. T.W. 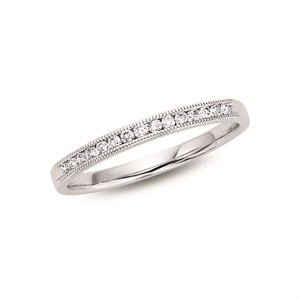 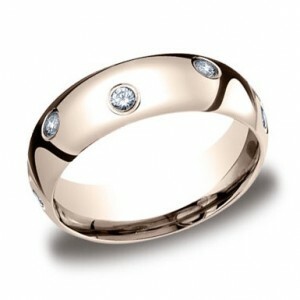 14KT 8mm Channel Set Eternity Diamond Band, 2.04 Ct. T.W.